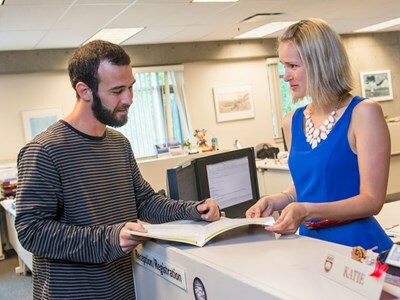 Why choose Continuing Studies at UVic? We offer more than 200 credit and non-credit courses each term, in a wide breadth of subjects. Study for personal enrichment or professional development: the choice is up to you. Continuing Studies has a wide range of professional programs to suit your needs. You can start on a university degree, train for a new career, or earn a professional designation. 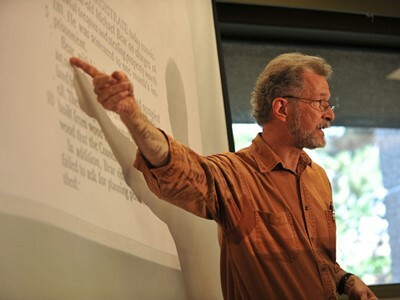 All of our programs are expertly designed by coordinators and instructors who are leaders in their fields. 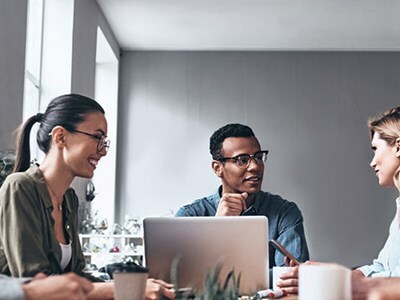 These award-winning programs will enhance your skills, improve your career choices and help you gain a new perspective. We pride ourselves on the great service we provide to students. We genuinely care about our students' learning and personal growth. If you have any questions about Continuing Studies at UVic, please contact us: we're here to help make your education the best it can be. The University of Victoria is recognized annually as one of Canada's top universities by external surveys and UVic students alike. 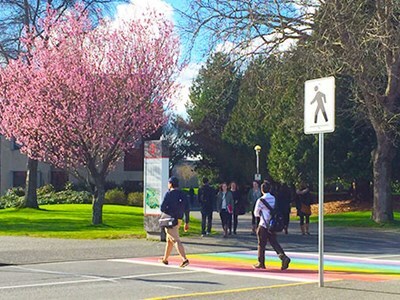 In 2015, UVic was ranked in the 201-250 band in the Times Higher Education (THE) World University Rankings, placing the university among the world’s top colleges and universities. UVic also earned top-three finishes in eight of the 14 key performance indicators used by Maclean’s magazine.